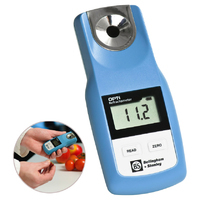 Klipspringer offers a range of optical and digital refractometers to suit every application, including the Opti handheld digital refractometer and the Eclipse optical refractometer. Refractometers are commonly used to measure sugar levels in food (e.g. fruit sugar content). 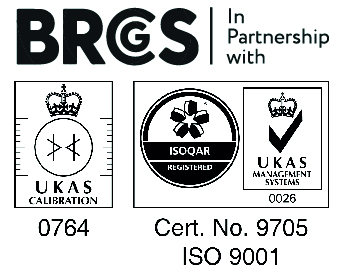 They are also used to measure starch and salinity levels in food production and test laboratory environments. The Eclipse is a high quality optical refractometer featuring 'comfortable to read' scales, and is easy-use and easy-clean. Extremely accurate, this device promises optimum sample quality thanks to its anti-roll design. It is also boasts IP66 water resistance and a thermal insulated hand grip. Whether you are looking to measure sugar content in food, sugar in fruit or even the salinity of your brine mixture, call Klipspringer's technical team today on 01473 461800 to discuss your application. Handheld digital refractometer delivering laboratory accuracy whilst rugged enough to withstand the demands of production. 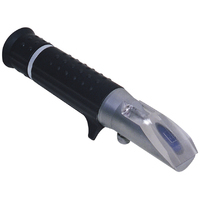 Handheld optical refractometer combining accuracy and durability without compromising on price.